Just Knowing how to take care of immediate medical needs as well as having the equipment to do so is vitally important whether in a SHTF situation, or just day-to-day living. 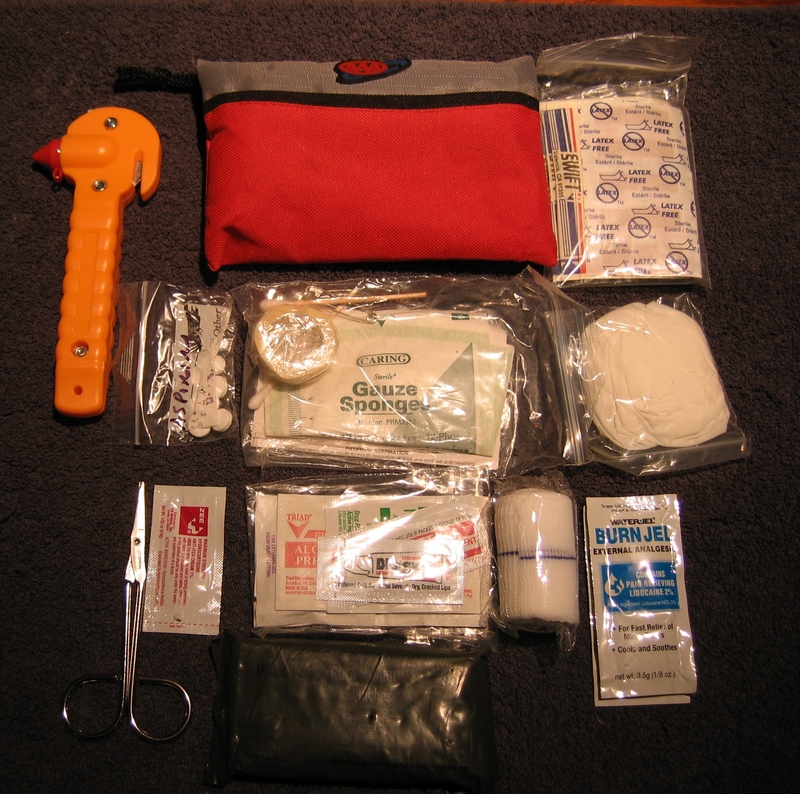 So lets look at some types of first aid kits you might consider, and where to locate them. Many folks have a basic first aid kit in the home or car, but if you want to be really prepared for any emergency or situation, you need to have certain first aid supplies located at key locations. They will range in size and contents depending on their purpose and where they are kept. 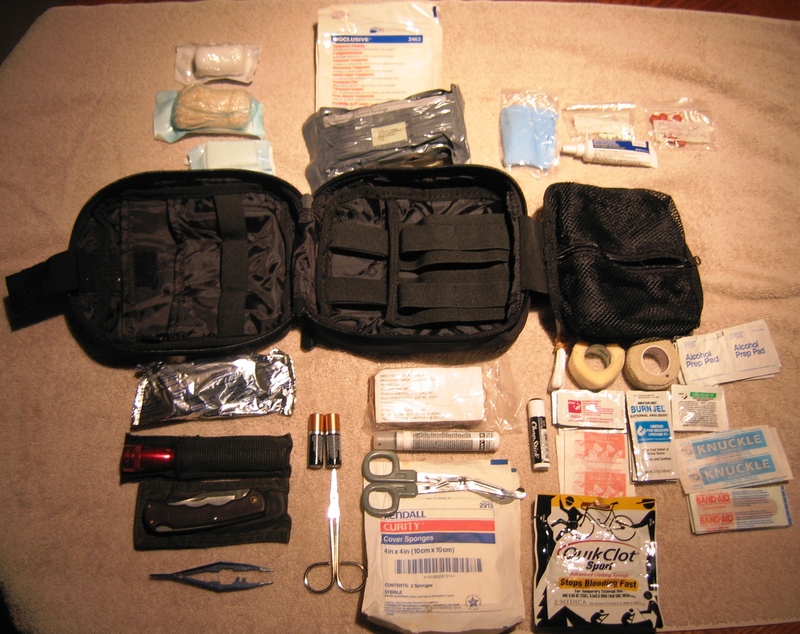 Every individual and family situation is different, so I thought to publish my kits as a way to stimulate your thinking in this area, and allow you to select the level of first aid preparation that is right for you. The size, location and contents of these kits are my own personal choices, and yours may differ depending on your needs. Some folks buy ready-made kits and add to them as needed. I chose to build mine from scratch. 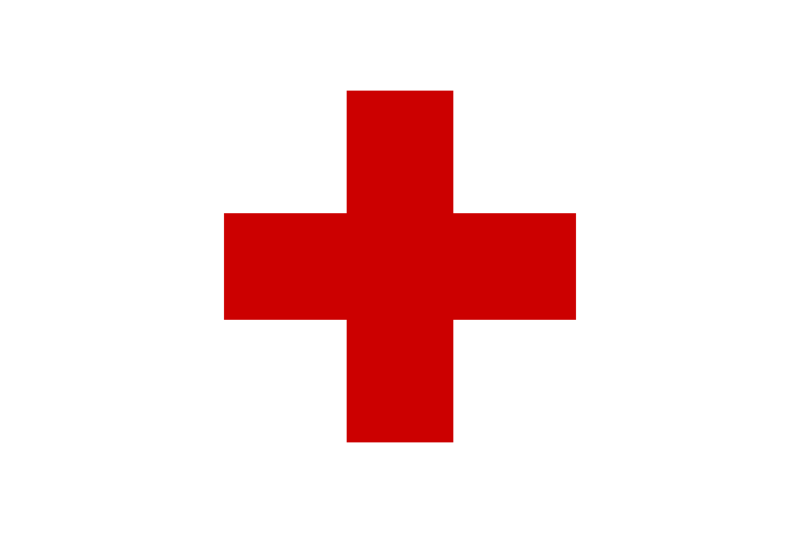 I highly recommend that you take a good first aid course like the ones the American Red Cross give. 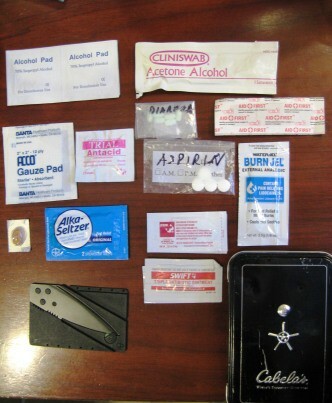 My small EDC first aid kit I carry in my briefcase/computer bag at work. I put it together in a Cabellas gift card tin as it will hold slightly more than an Altoids tin and is flatter. It is just designed to handle the small owwwees I might experience and I need to put a small pair of tweezers in it. Alcohol pads and swab, small gauze, aspirin, burn gel, anti-itch creme, antacid, band aids, diarrhea tabs , Alka-Seltzer, decongestants, anti-biotic ointment, and a small credit card knife are the contents. This is a small first aid bag I got with my AAA membership and I added a few items to it. This is kept in the door next to me along with my escape tool (seatbelt cutter/glass breaker) and is designed to handle minor injuries so I don’t have to take items out of my IFAK (Individual First Aid Kit) on my Bug Out Bag in the back, or to handle something serious in a hurry. In addition to the normal owwee items, I added a G.I. combat bandage, soon to be replaced by an Israeli bandage. Band Aids (Various) 1 pkt. I have ordered additional Israeli bandages and a combat tourniquet to complete this kit. I also have a tube of insect repellent as well as a one week supply of any prescription medication I am taking in it. Molefoam or moleskin (for blisters) 1pkt. The above system gives me good overall coverage. My EDC handles minor owwees at work, and as there is a large first aid kit and AED (Automatic External Defibulator) on the wall behind me I am pretty well covered there. My Jeep has a mid-sized kit up front with me and a IFAK on my BOB in back that takes care of travel needs. My large bag at home covers day-to-day home needs and is ready to be grabbed with the rest of my pre postponed bug out gear. If you liked this article and found it useful, pleas click the “Vote for Me” icon at the top right of the page. Thanks!